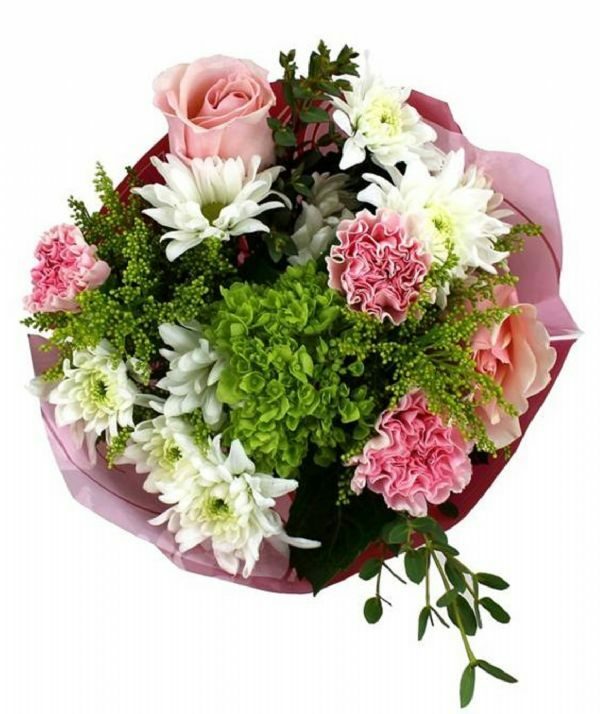 Send fresh flowers to your loved ones across the globe! 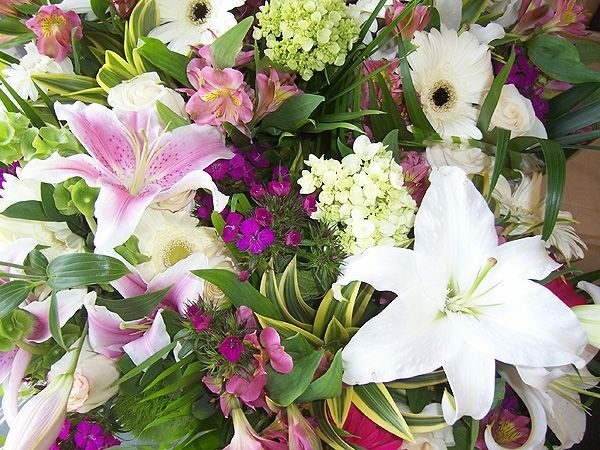 Simply call a Bunches location and our staff will help guide you through the process. Be ready to place your order with the complete name, address, and phone of the out-of-town recipient. 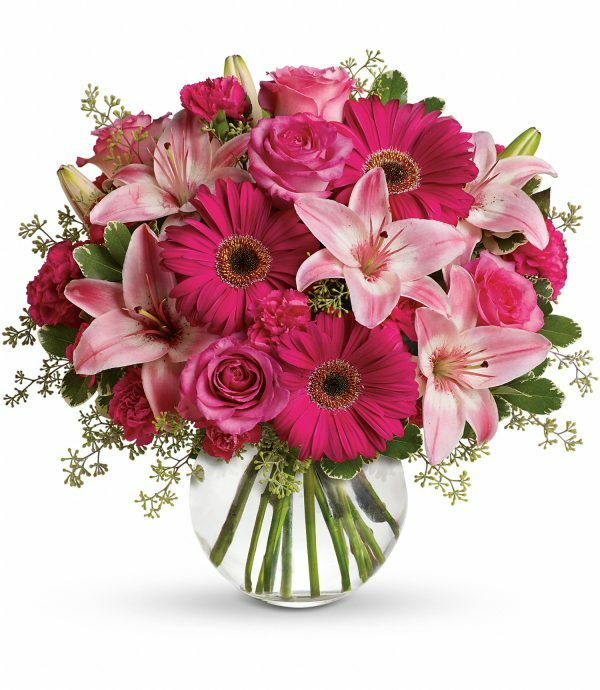 If you are using images from our Bunches website, professional design staff in flower shops across Canada will strive to closely re-create the pictured floral arrangements. 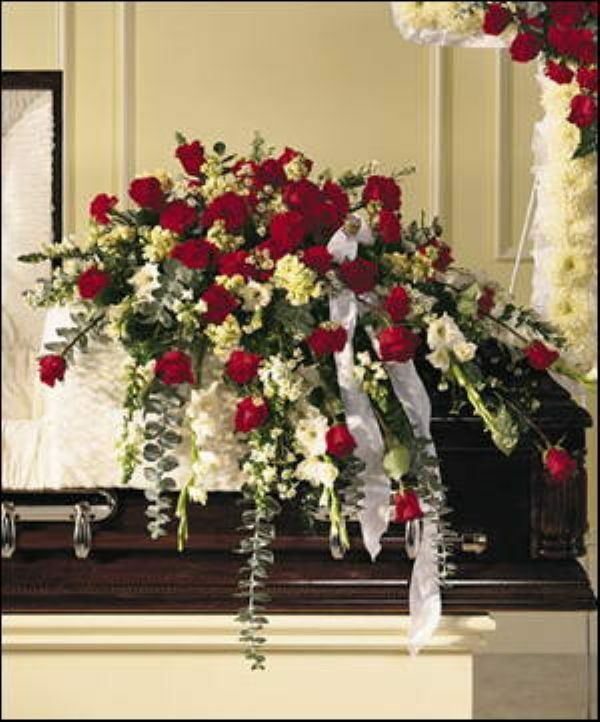 Based on the inventory in stock at the receiving florist, flower, container, and accessory substitutions may be required, but the best possible replacement will be chosen to fit the occasion. Any substitutions will result in a design of equal or greater value. 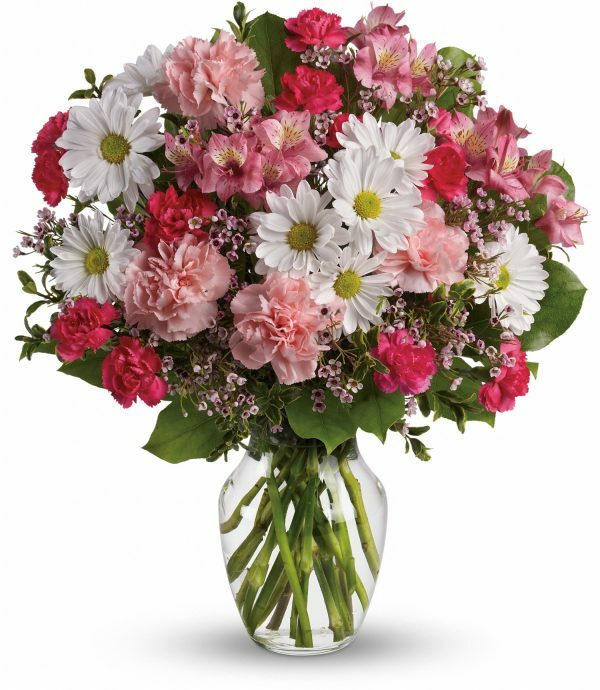 Prices for out-of-town floral orders (ie: items delivered outside Edmonton) are usually ~30%-50% more than the listed local Bunches price. There are typically local price variations, or additional delivery charges in rural or isolated areas. 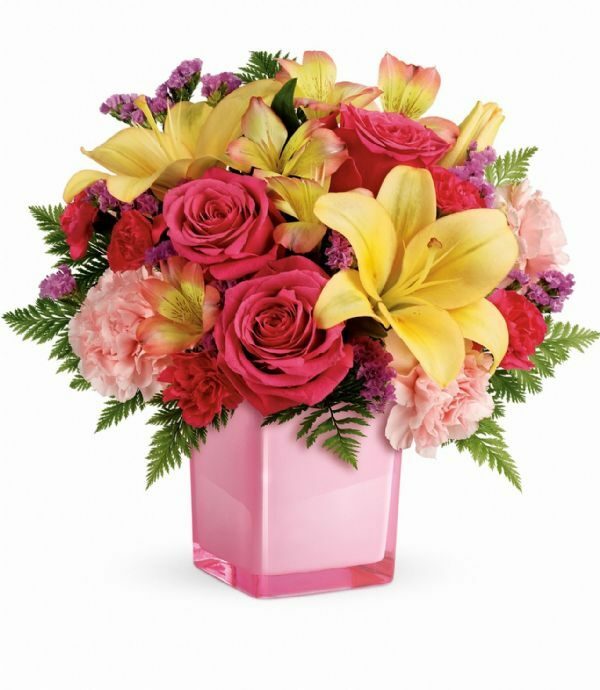 Any floral arrangement sent via the Teleflora wire service is guaranteed to be fresh and of full dollar value according to the prices at the destination florist. 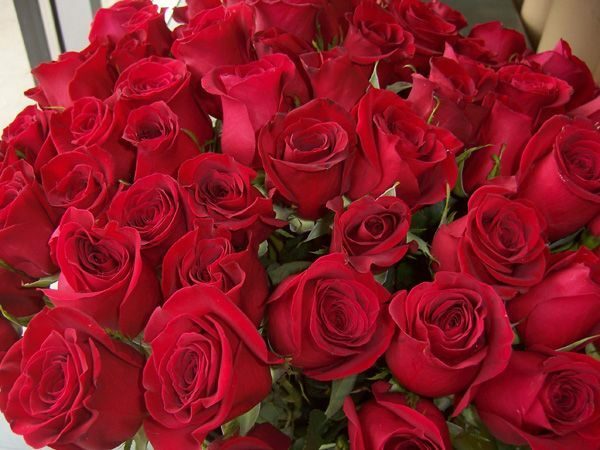 Orders received before noon local time may even arrive at their destination on the same day. However, during peak holiday season, and for special requests, please allow up to 3 business days for delivery. 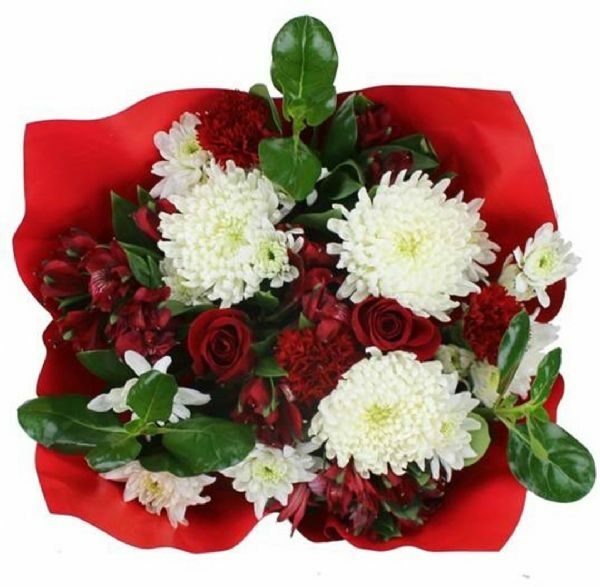 Browse through Bunches excellent catalogue of beautiful floral arrangements to pick one that is perfect for the special occasion in the USA, then call us and we will arrange for the delivery. 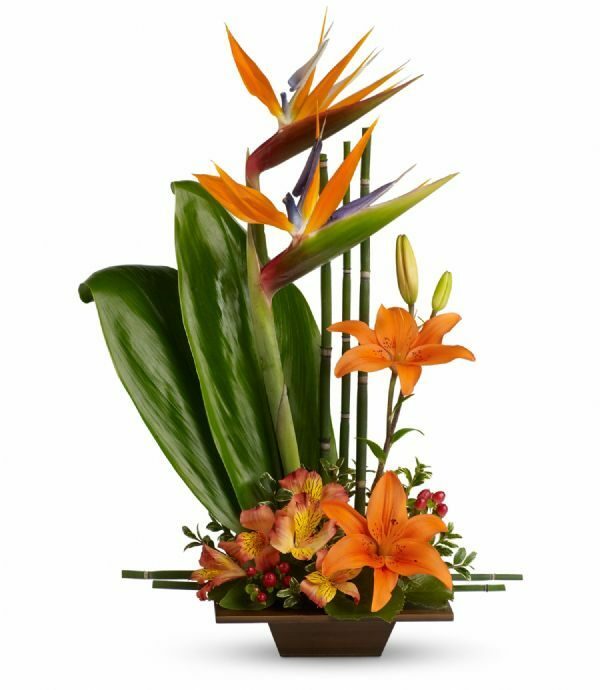 Professional design staff in flower shops across America will strive to closely re-create the pictured floral arrangements. Prices for out-of-town orders are usually ~30%-50% more than the listed local Bunches price. There may be local price variations, or additional delivery charges in rural or isolated areas. 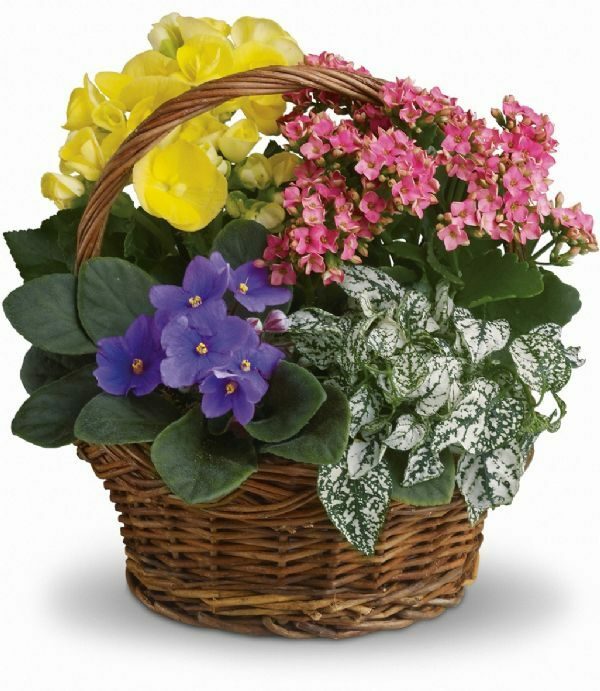 Any floral arrangement sent via the Teleflora wire service is guaranteed to be fresh and of full dollar value according to the prices at the destination florist. Normally, orders received before 2pm local time should arrive at their US destination the next business day. 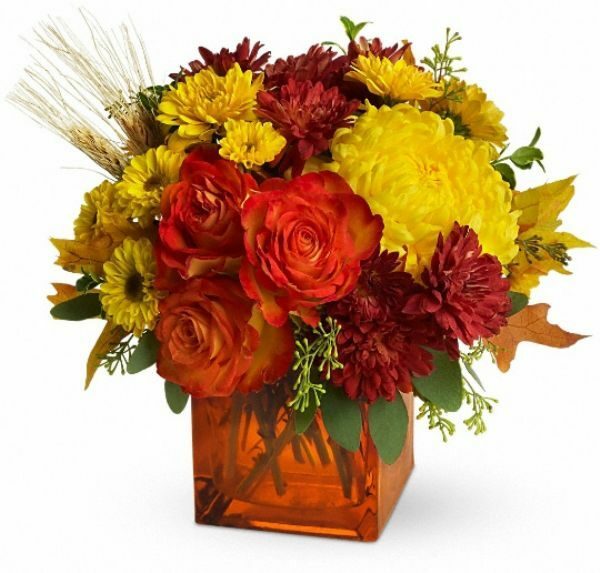 However, during peak holiday seasons, and for special flower requests, please allow up to 3 business days for delivery. 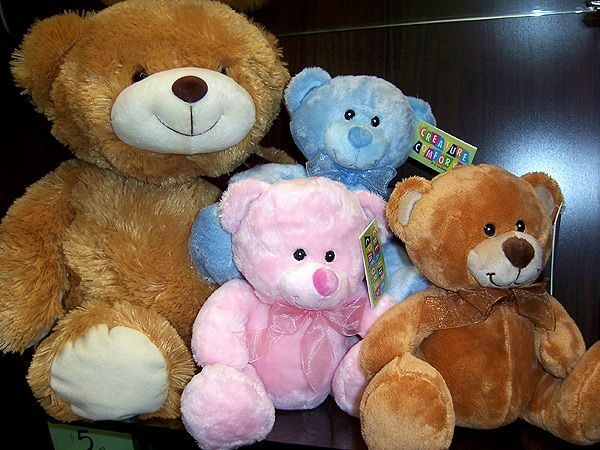 Orders to US destinations are subject to currency exchange. The final total will be expressed to you in Canadian dollars. The world is a vast garden of diverse and beautiful flowers. International designs will vary according to country and climate. 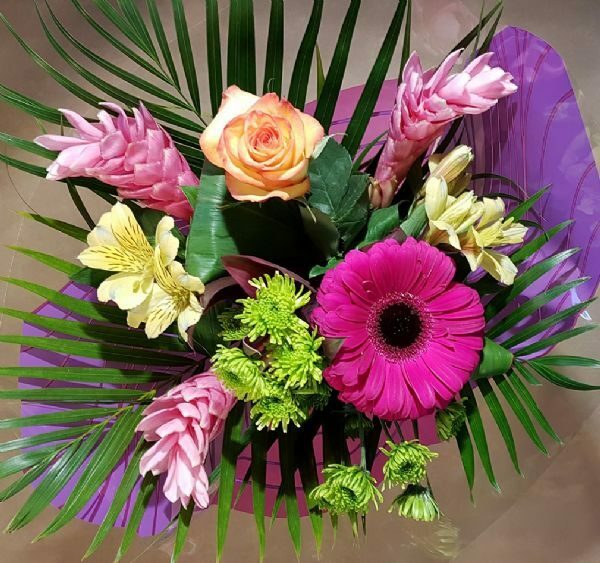 To place an order to any international destination, please call us directly and the staff at Bunches will cheerfully assist you through the ordering process, using our knowledge and experience to make recommendations and ensure your loved one receives a delightful surprise of fresh indigenous flowers. Due to time zones and business practices, deliveries outside Canada and the US require 3-5 days notice, with additional time for outlying areas and during peak holiday seasons. Though orders outside of Canada are subject to currency exchange, the final total will be expressed to you in Canadian dollars. 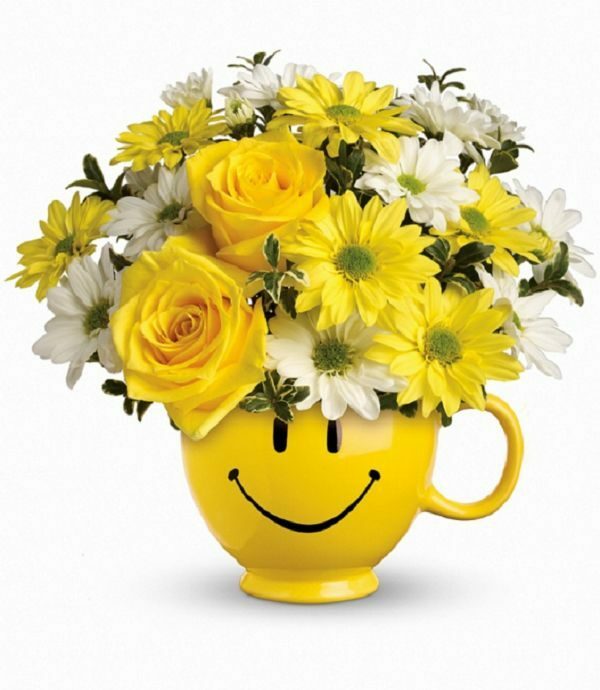 For service call Bunches Parkallen 780-447-5359 or toll-free at 1-800-563-5696.